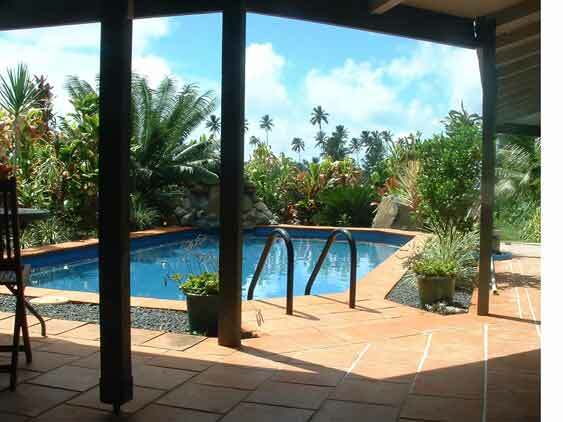 A five minute walk from Rarotonga’s famous Muri Lagoon will bring you to Muri Lodge. 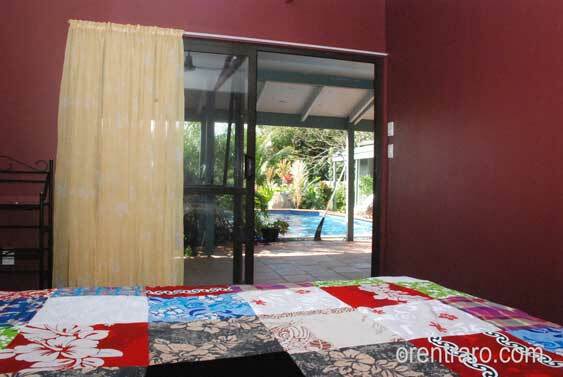 This four bedroomed fully self contained oasis of tranquility is perfect for four couples or two families. On arriving you will be struck by Muri Lodge’s beautifully landscaped gardens which offer the property peace and privacy from its surrounds. Over the checkered entrance and up the stairs is a spacious covered outdoor dining area on the left, and a wrap around porch surrounding the pool on the right. 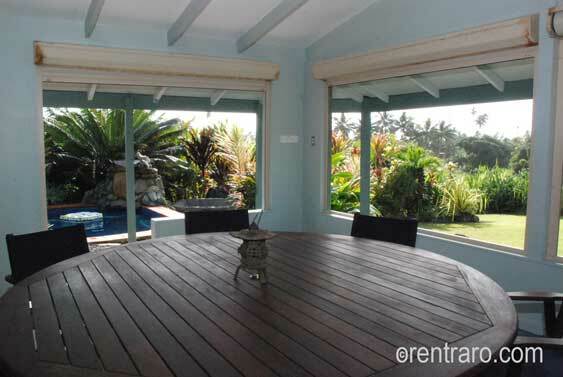 The covered porch takes in views of the surrounding Ngatangiia lowlands. This property has been meticulously built by its owner, and carries with it the care and attention to detail that only a builder/owner could bring. 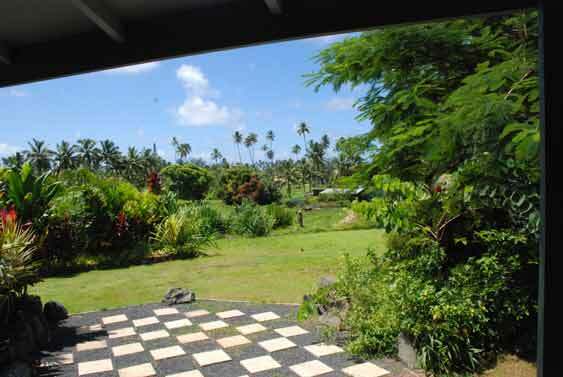 Muri Lodge is walking distance to all things Muri, the lagoon with kayaks, swimming and sailing on call, some of the islands best restaurants, internet café, car hire, bus stops and shops. Happily all are there but not right outside your front door. 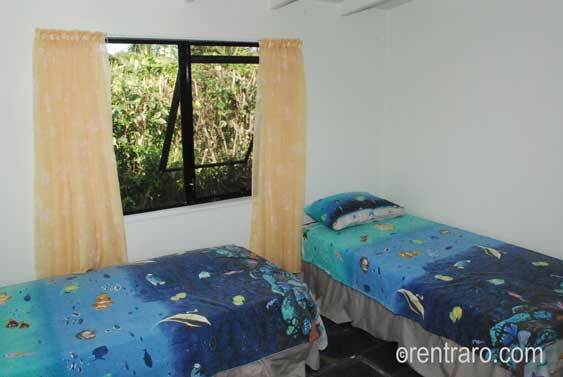 The minimum stay at the property is one weeks stay (7 nights). 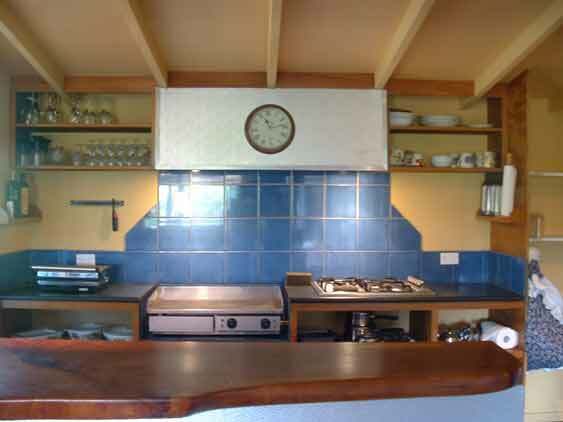 April thru November NZ$3500.00 per week for the whole house. 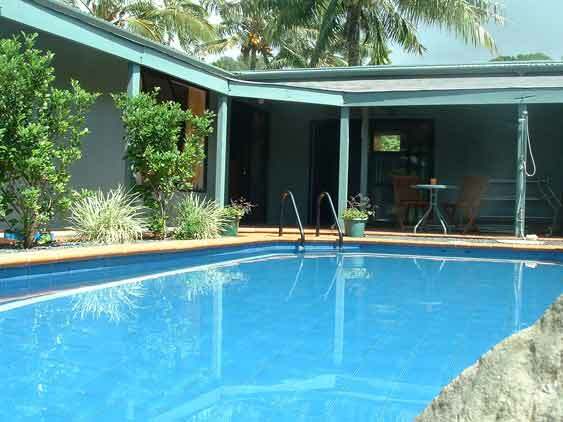 December 20 thru January 10 NZ$3500.00 per week for the whole house. 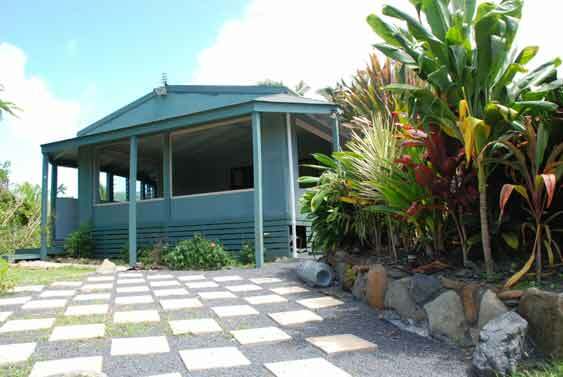 December 1 thru 19 ans Jan 11 thru March NZ$2800.00 per week for the whole house. 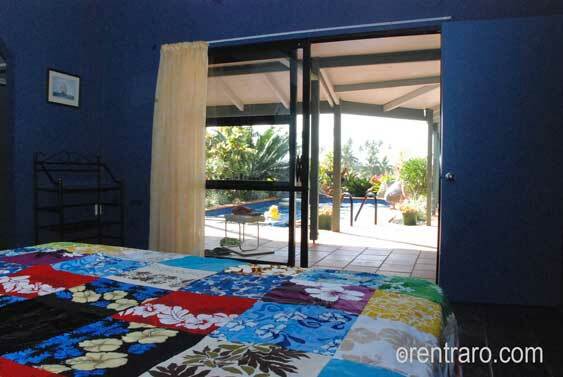 December thru March NZ$2800.00 per week for the whole house. 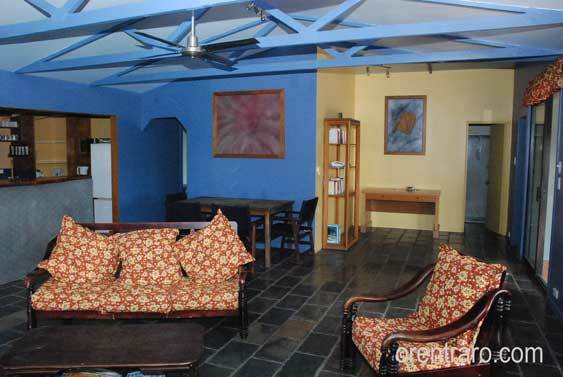 For full tariff information and availability contact Eddie at Rentraro and quote "Muri Lodge".